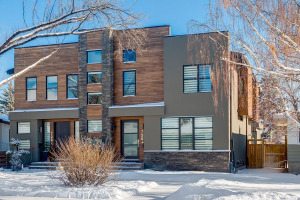 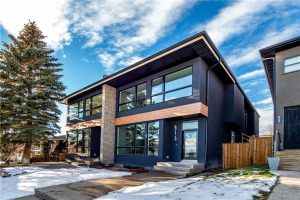 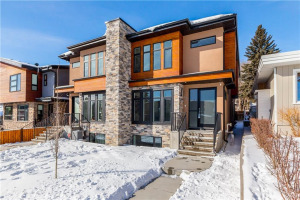 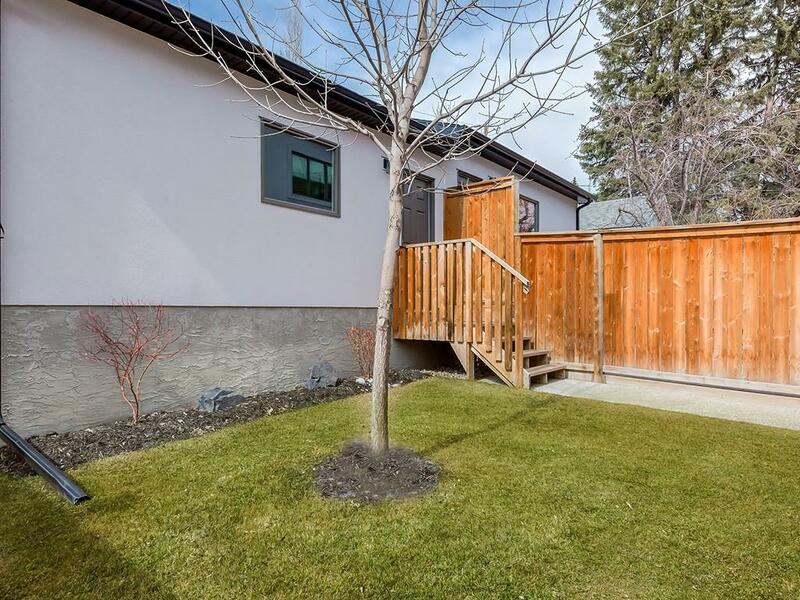 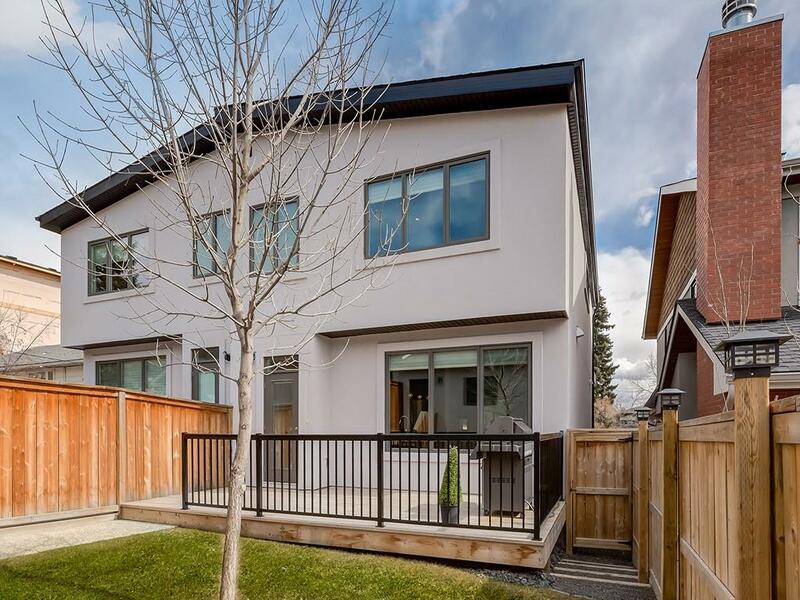 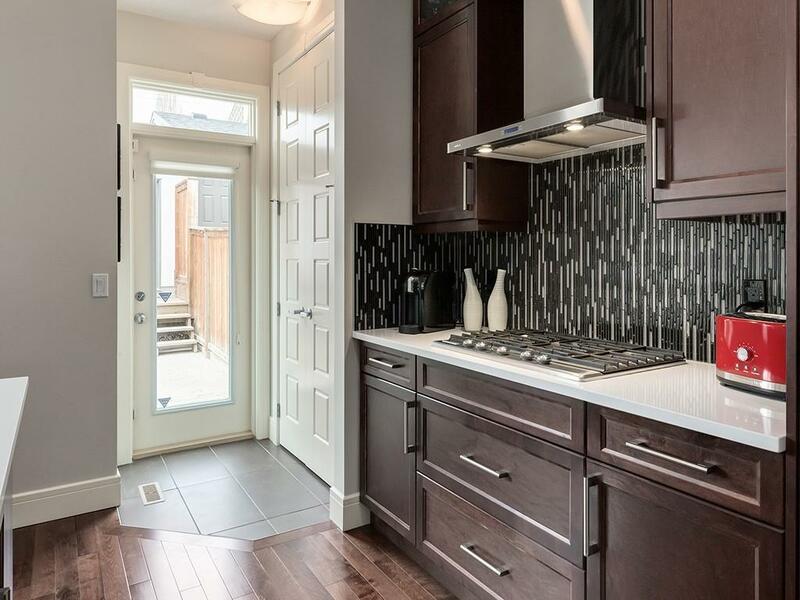 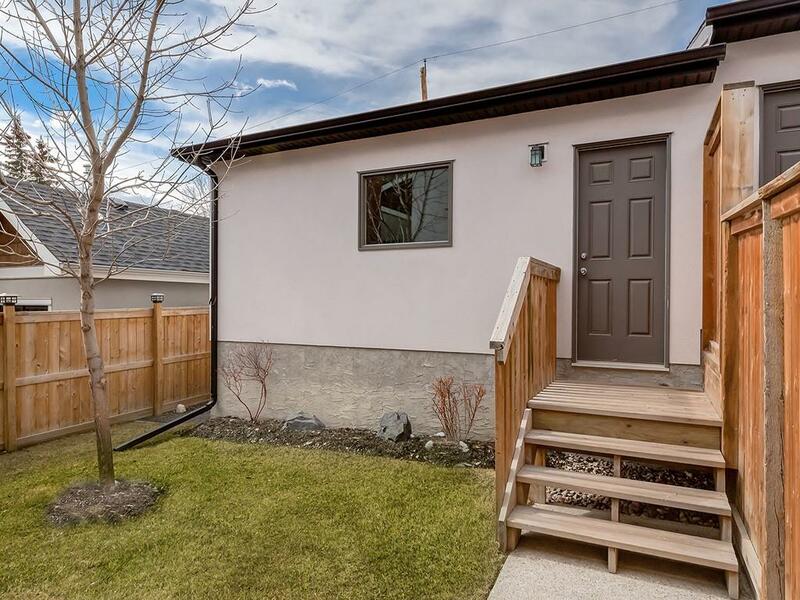 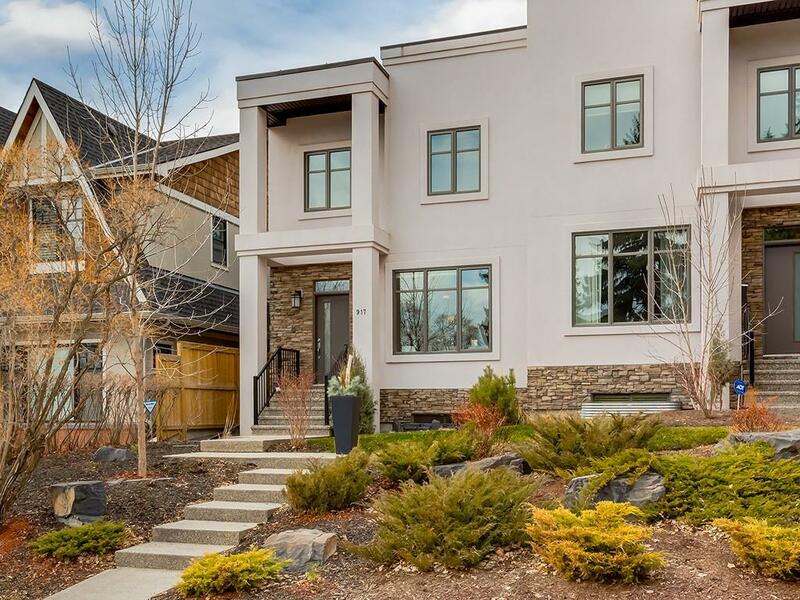 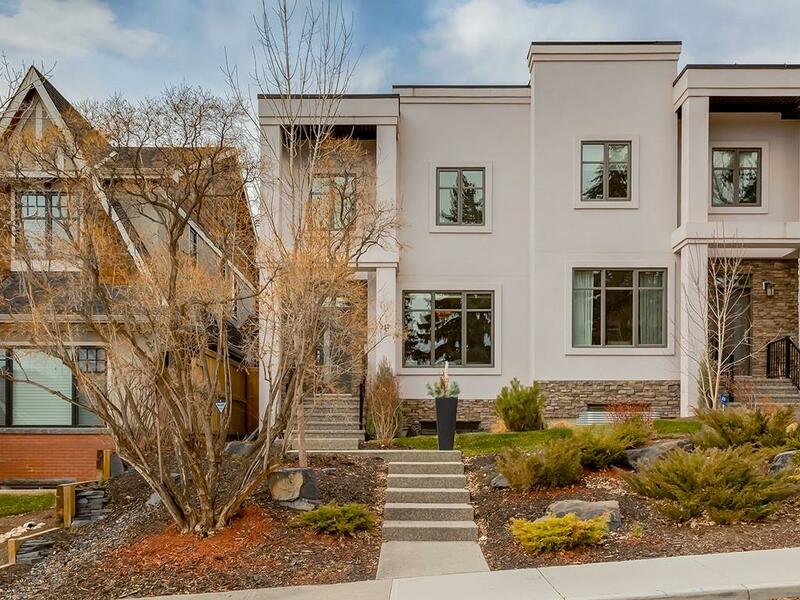 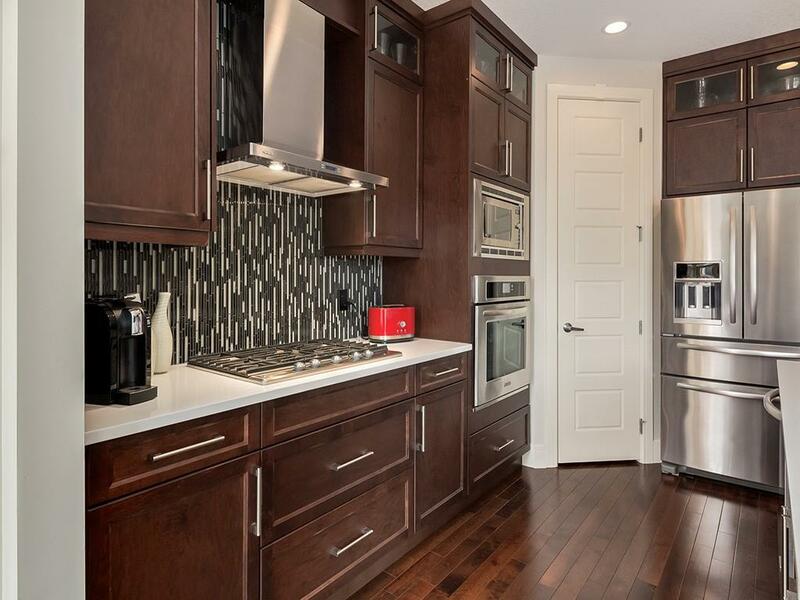 Modern appeal with attractive curb appeal in the sought after community of Parkdale. 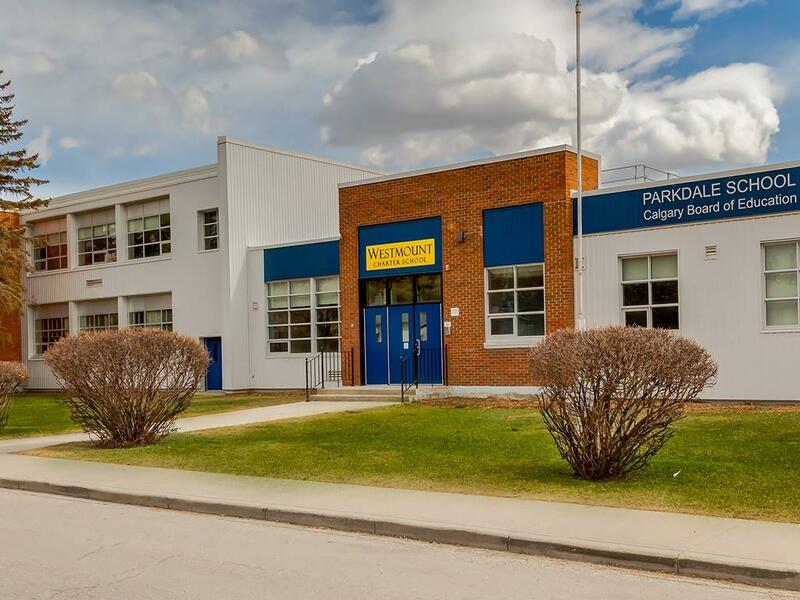 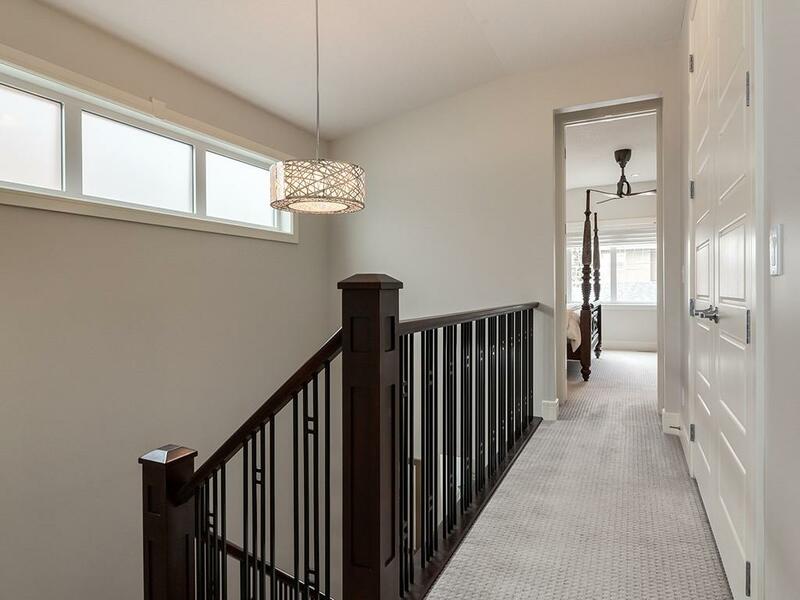 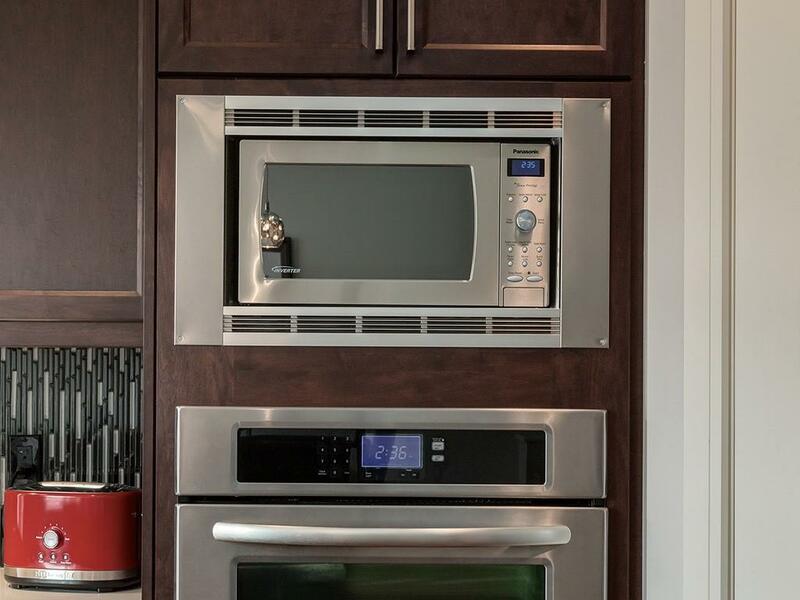 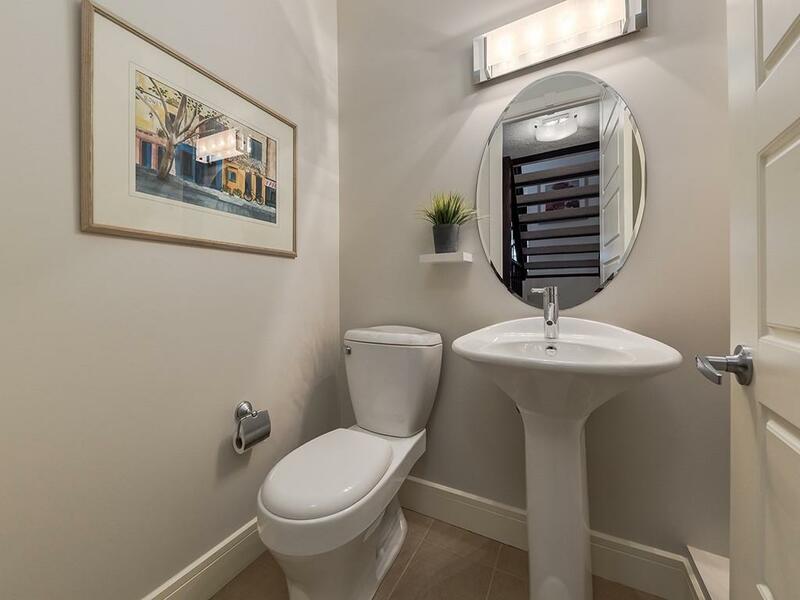 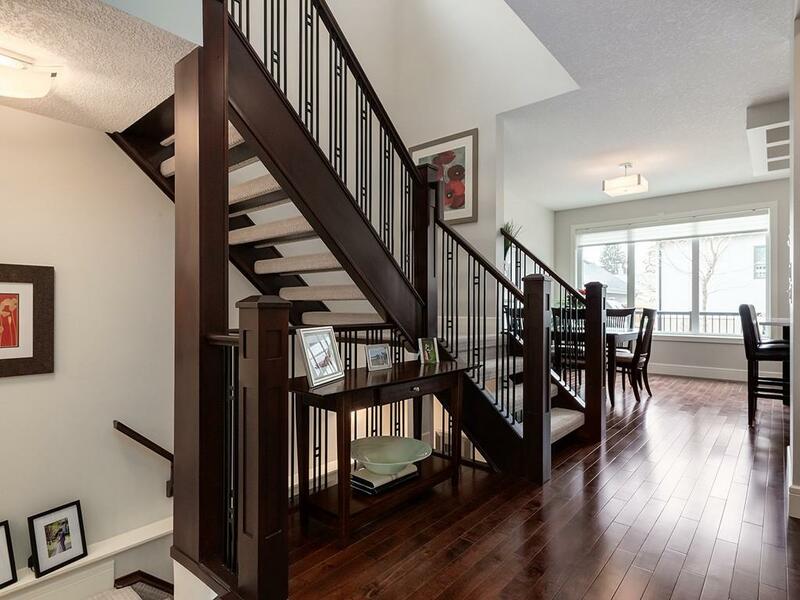 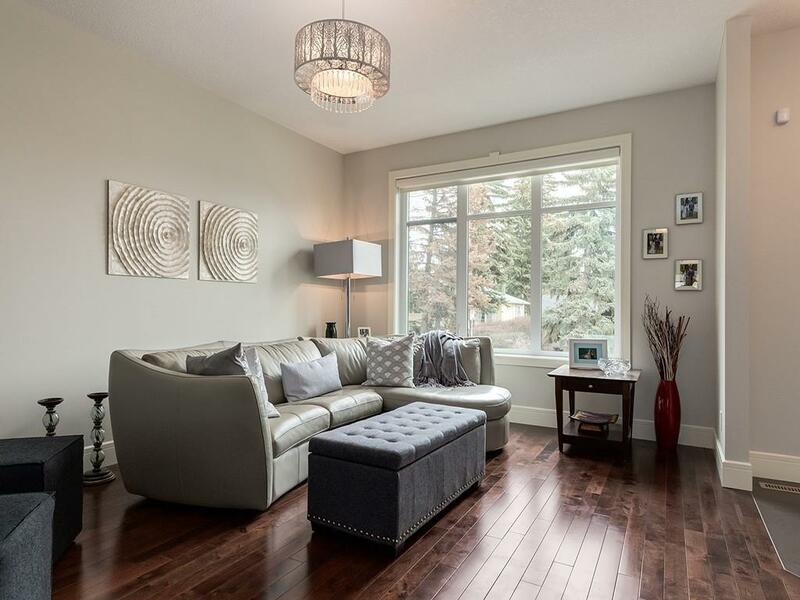 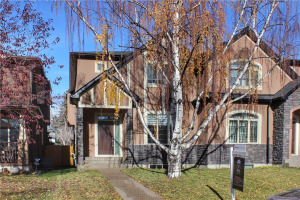 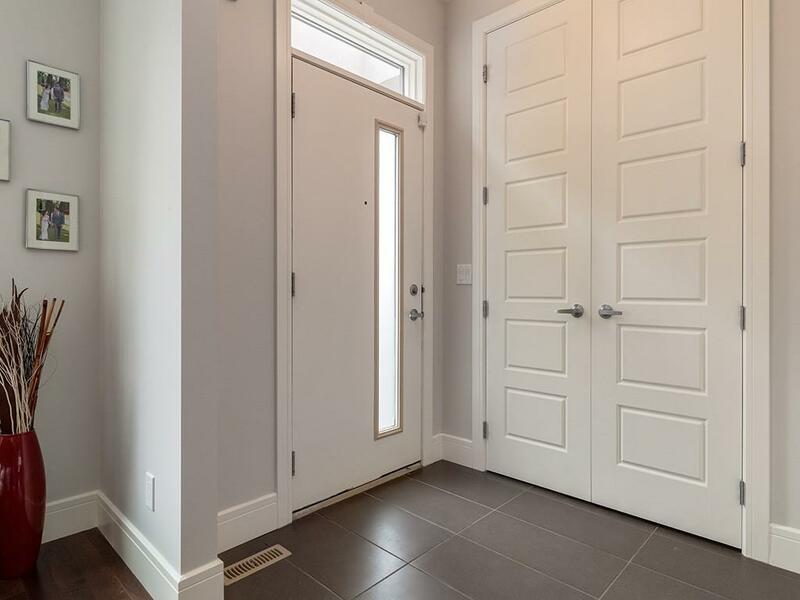 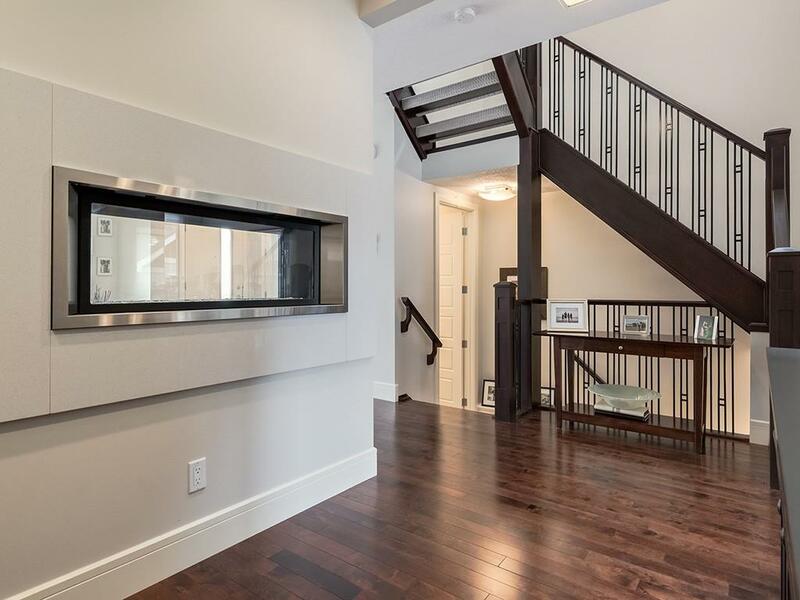 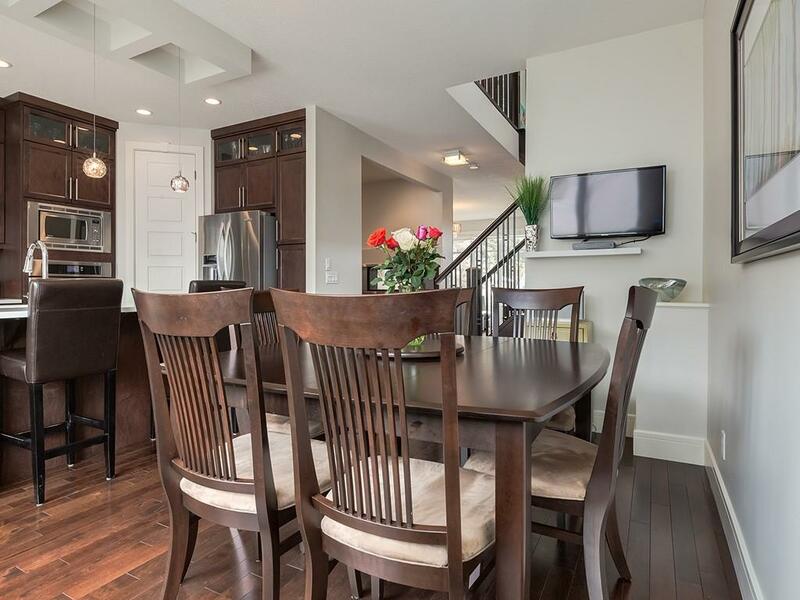 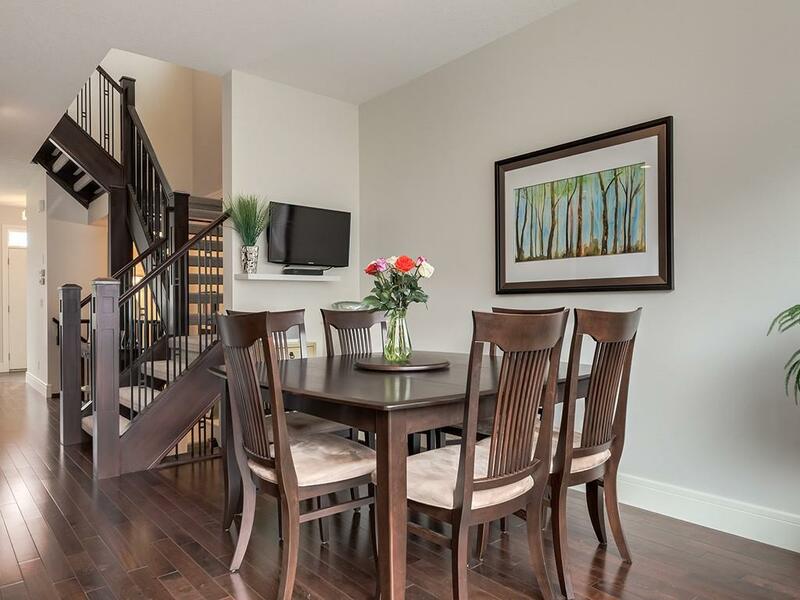 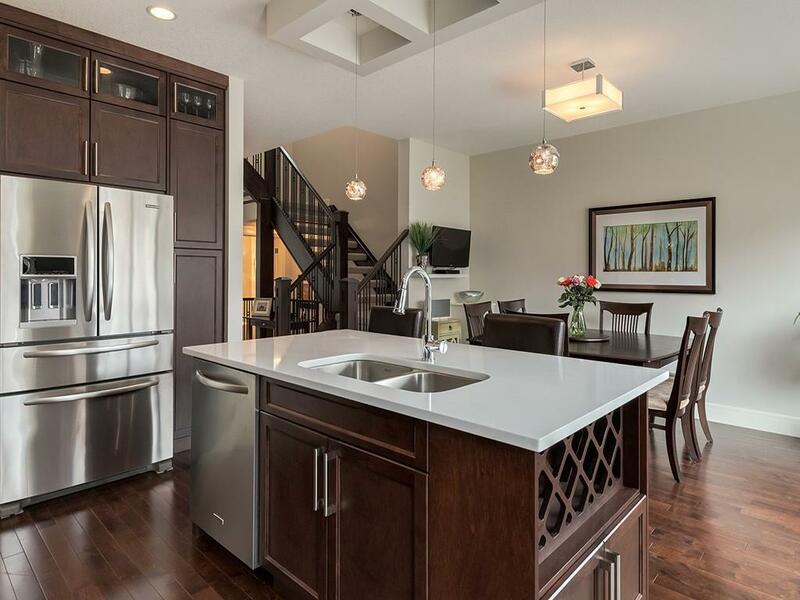 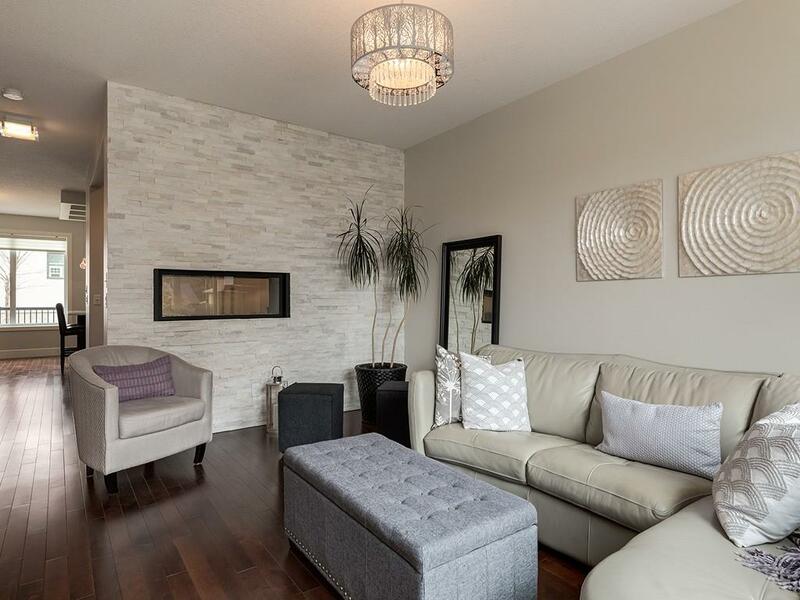 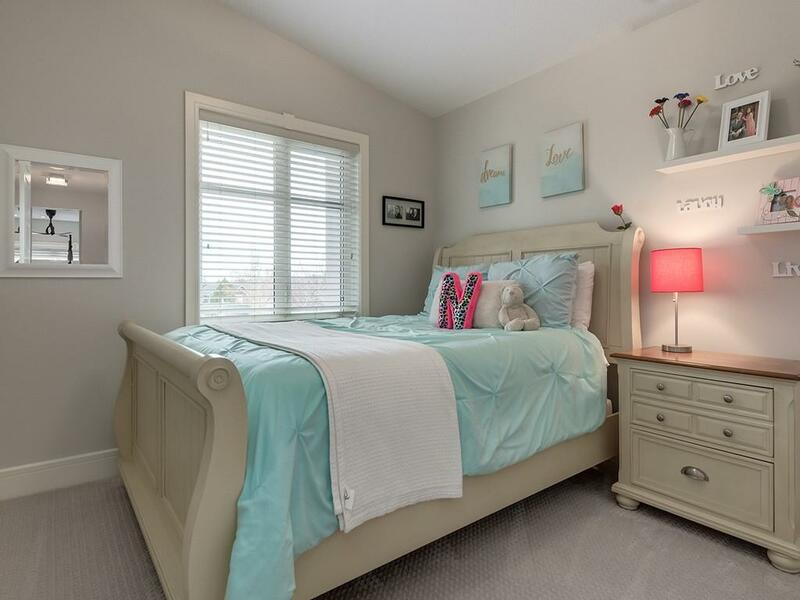 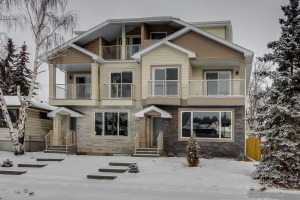 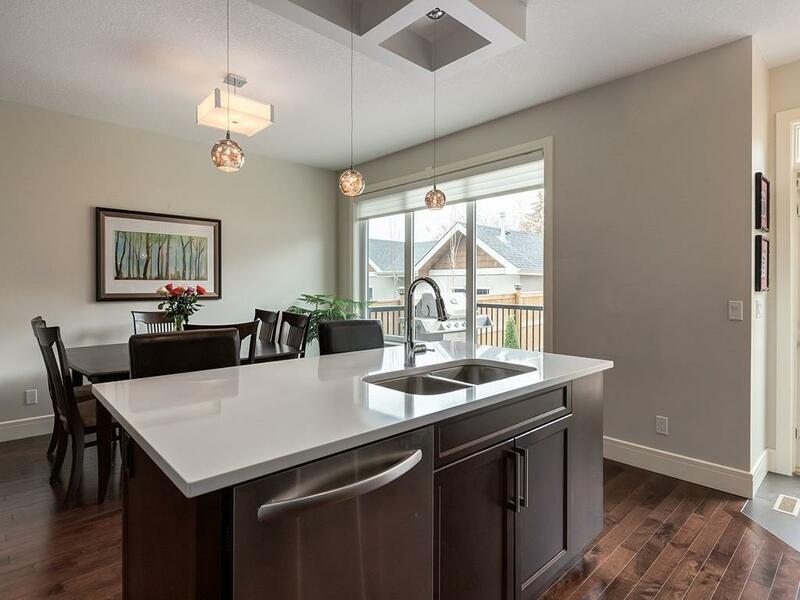 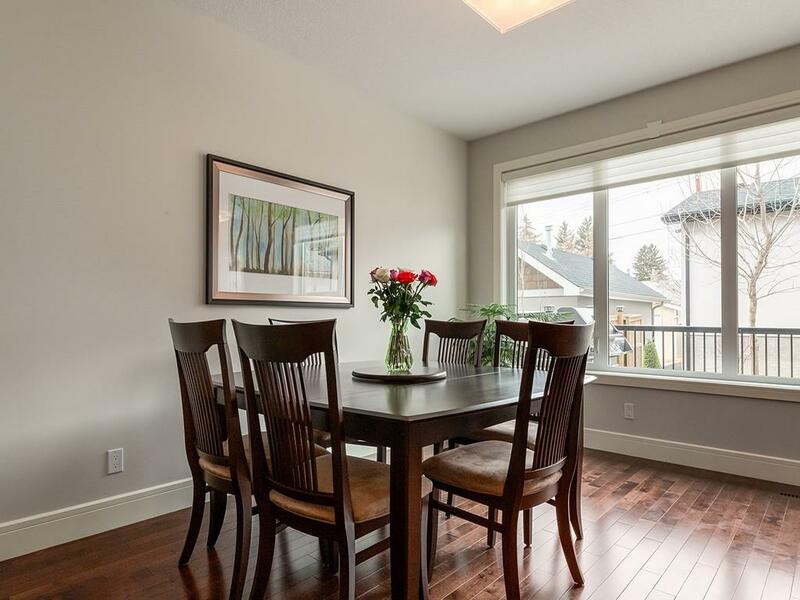 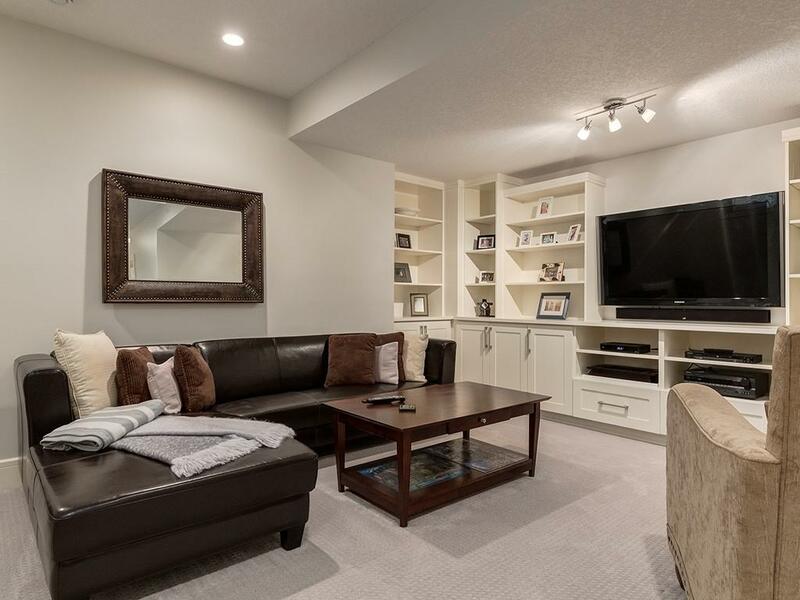 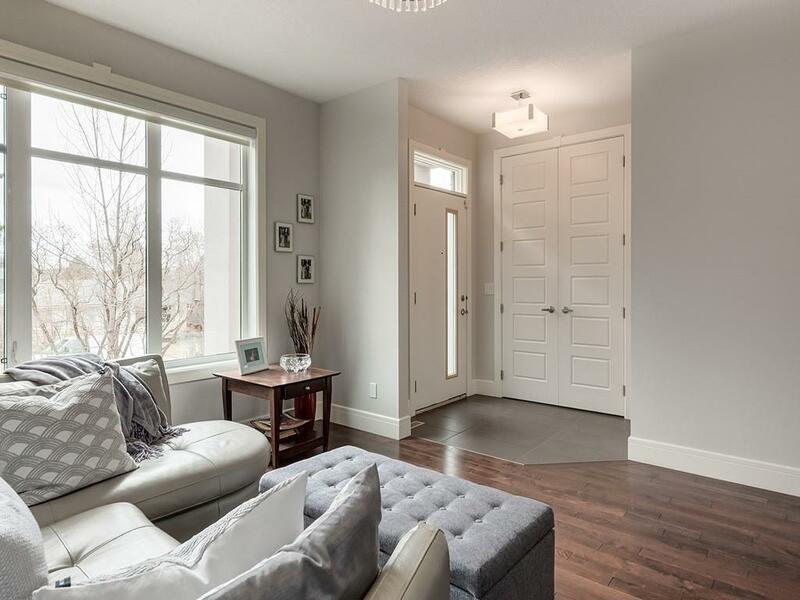 This stylish 2 storey home features spacious 9ft ceilings on all levels and hardwood flooring. 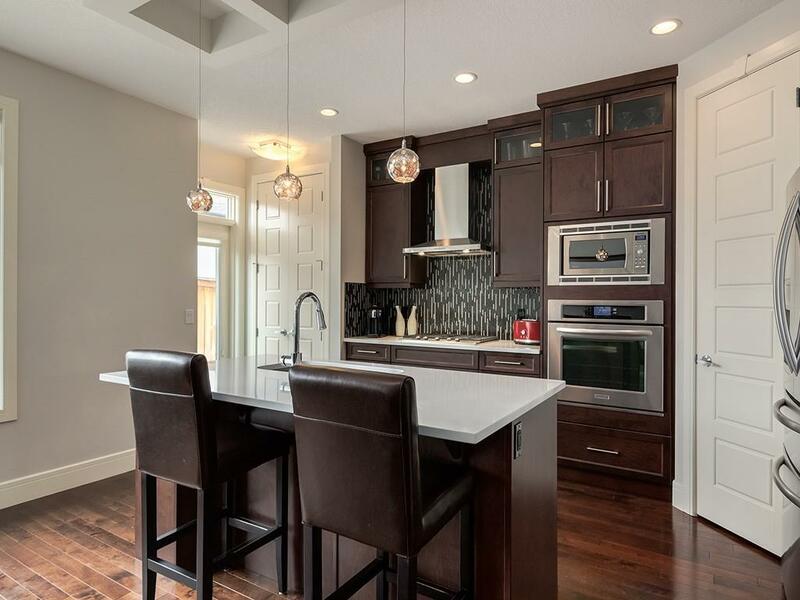 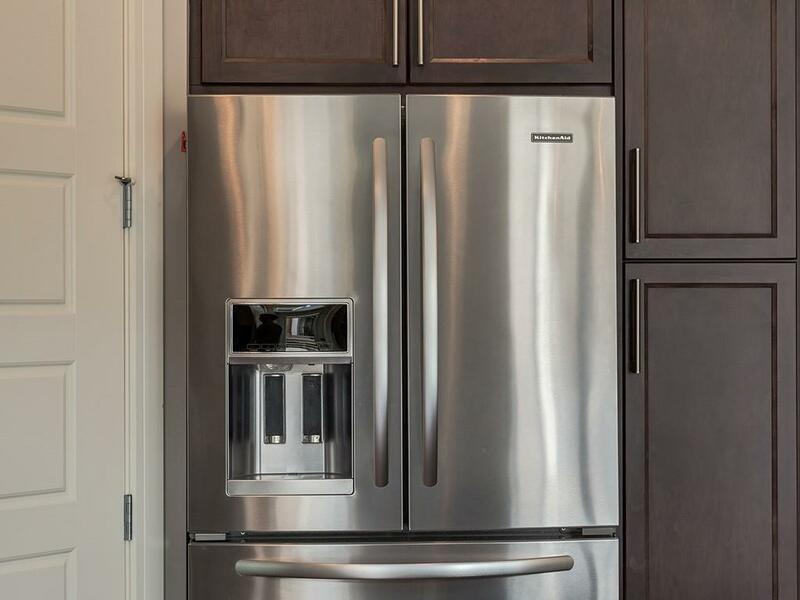 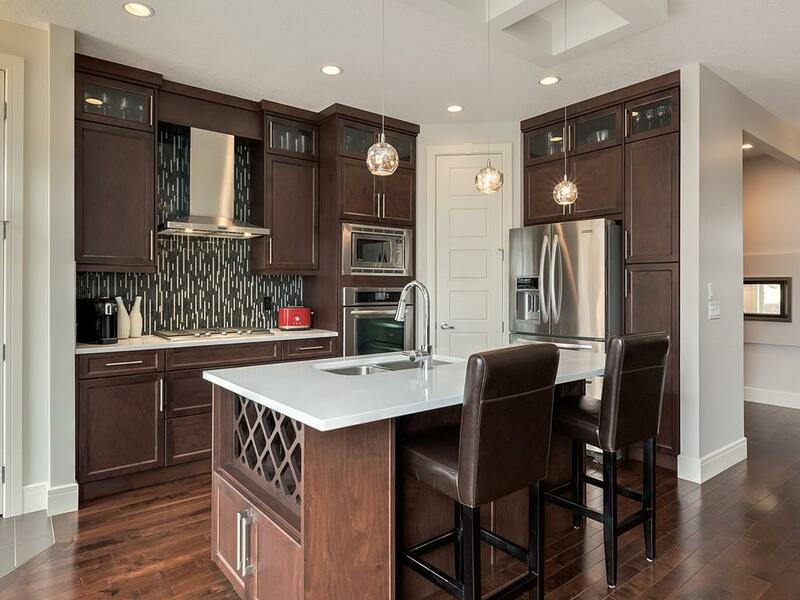 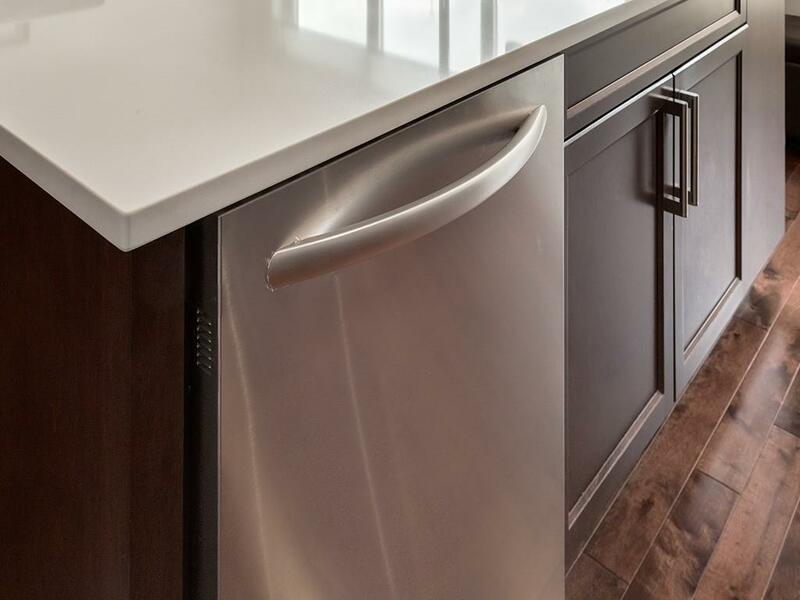 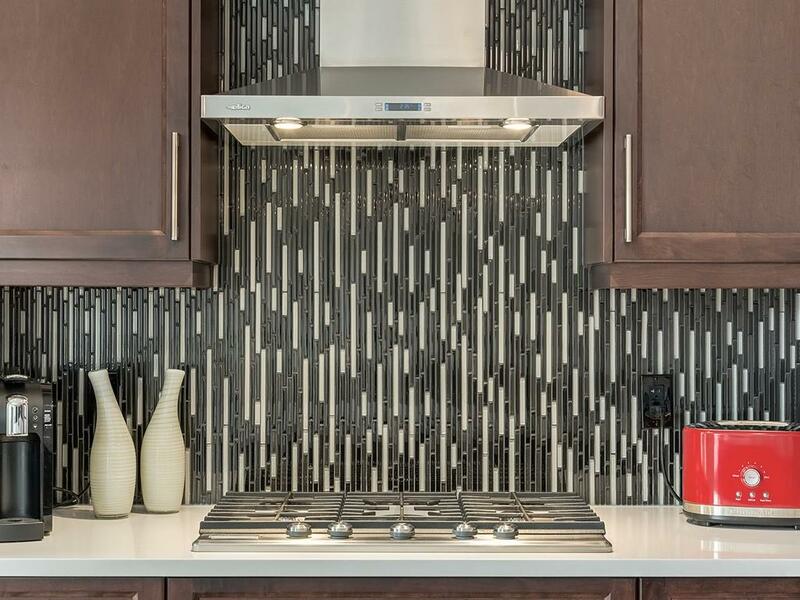 The gourmet kitchen boasts quartz counter tops & island + stainless steel appliances and extensive high-end maple cabinetry. 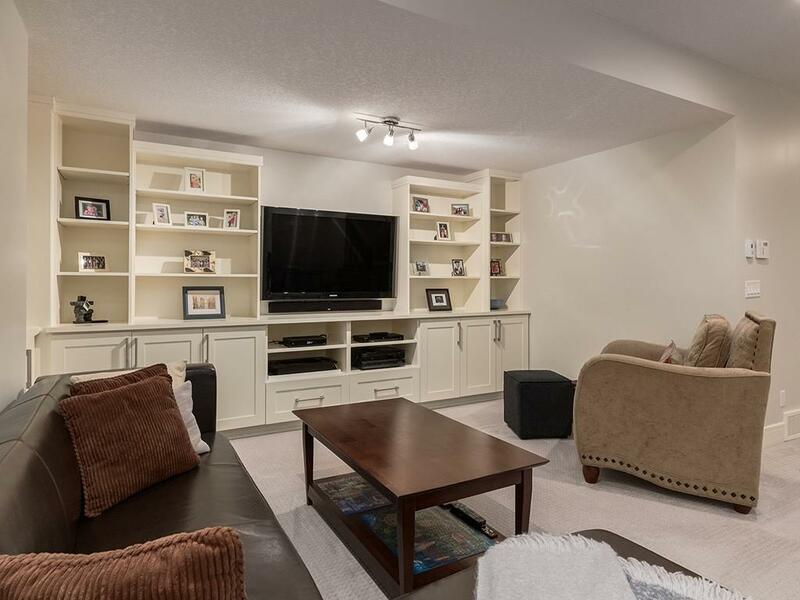 The family room features an attractive 2-way linear gas and there is a functional flex room niche, for a perfect family study/den or bonus space. 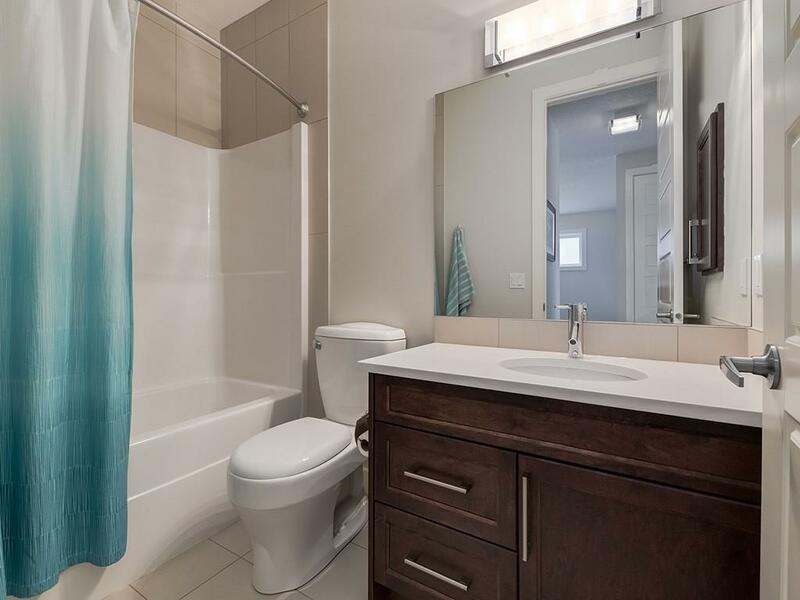 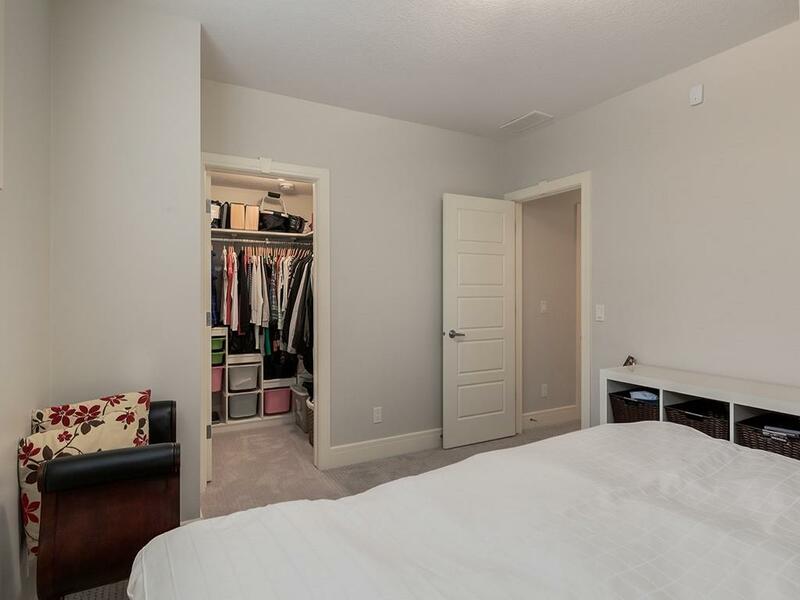 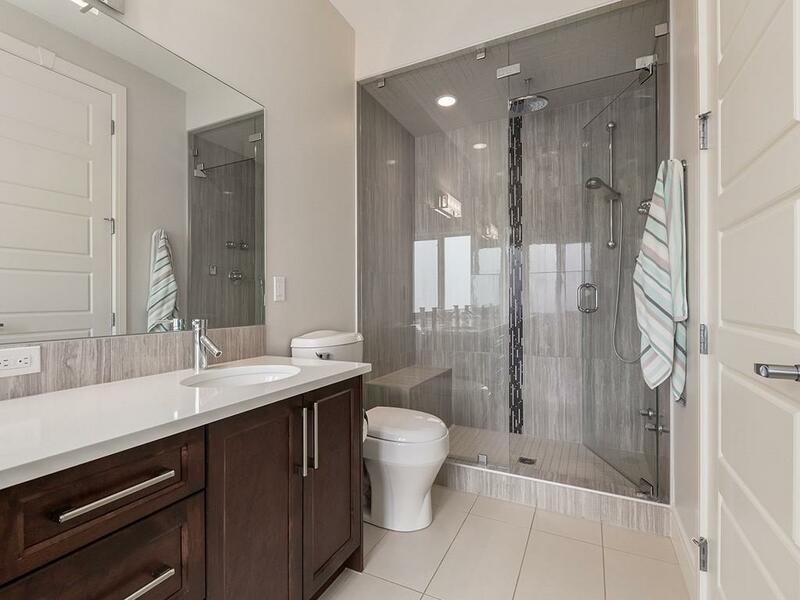 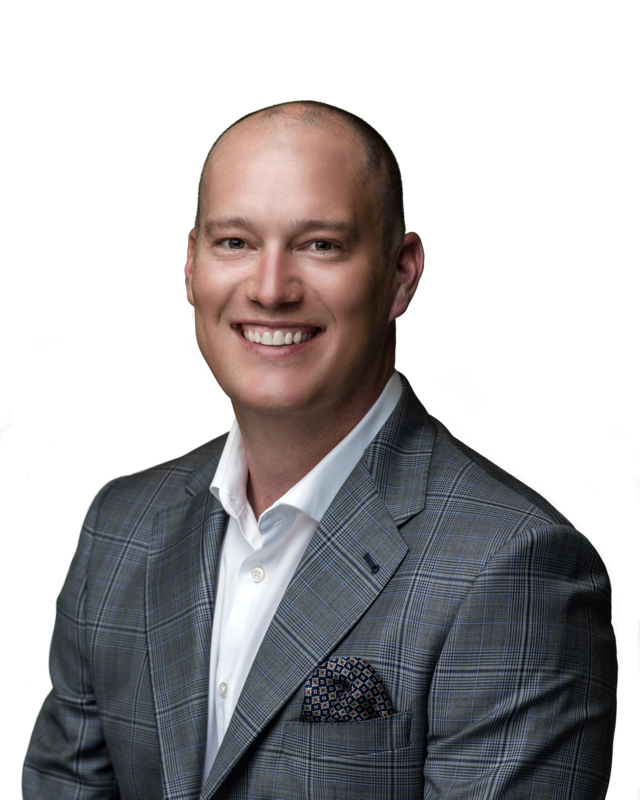 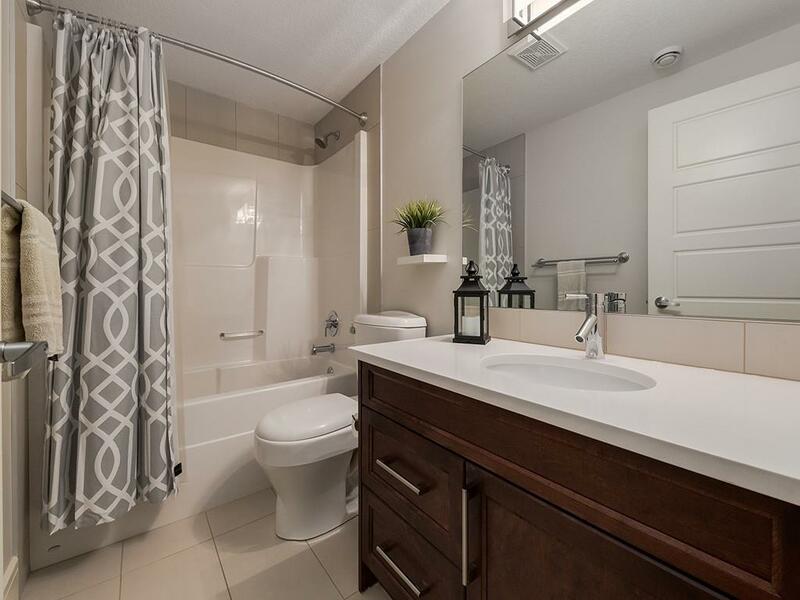 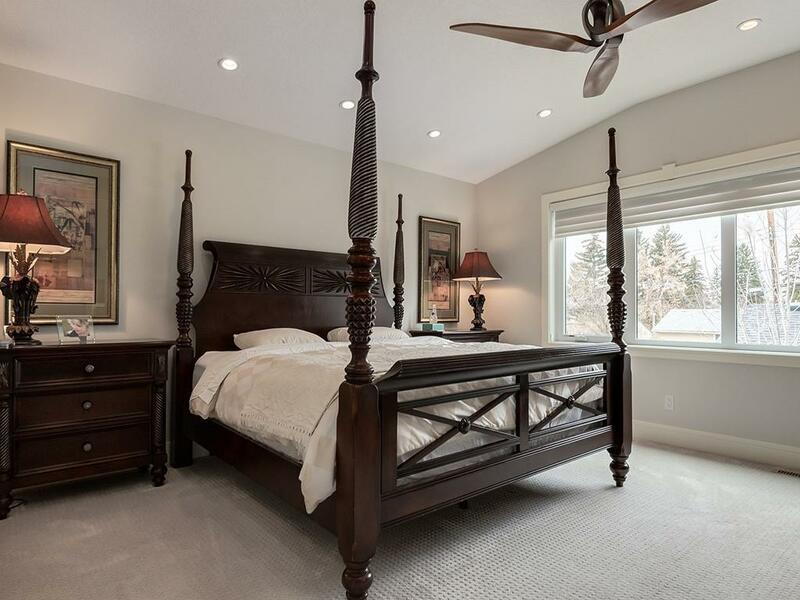 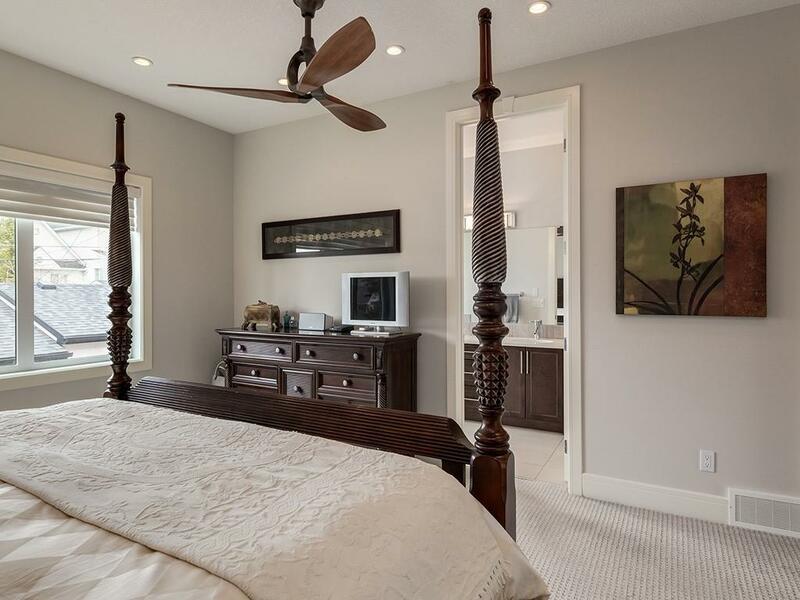 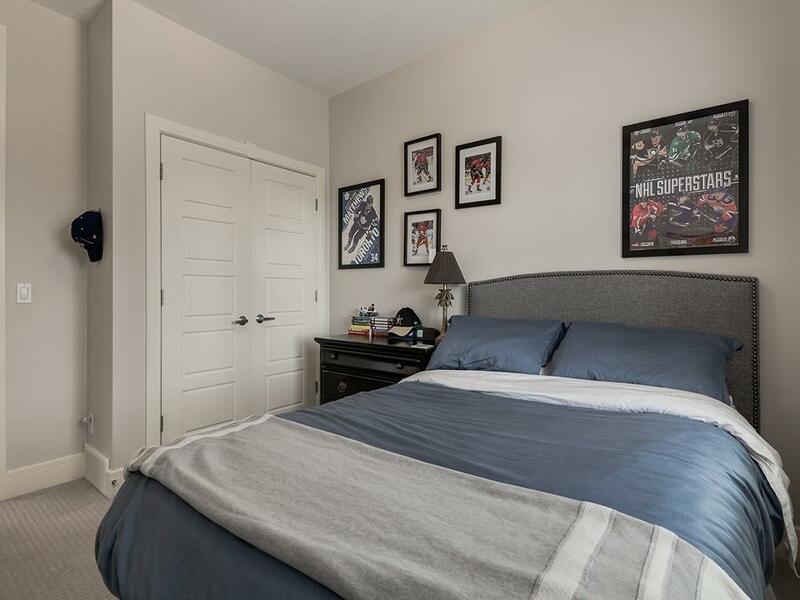 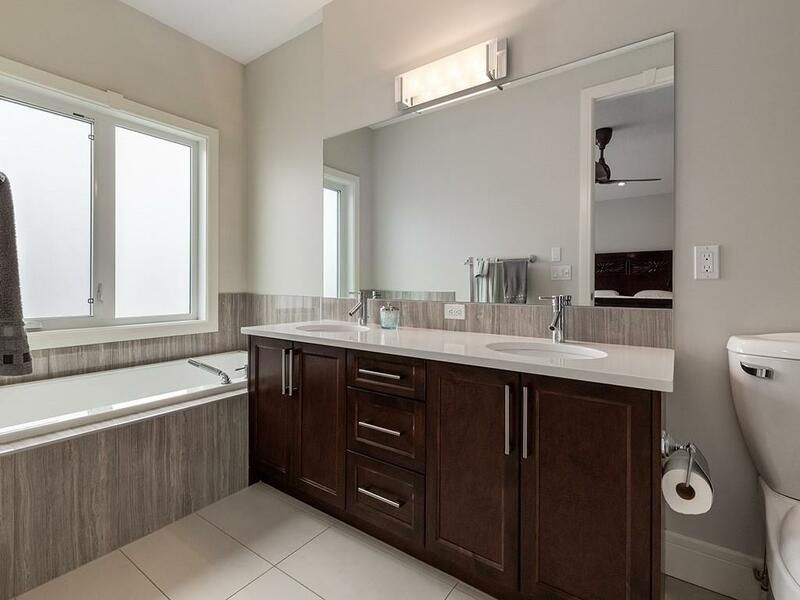 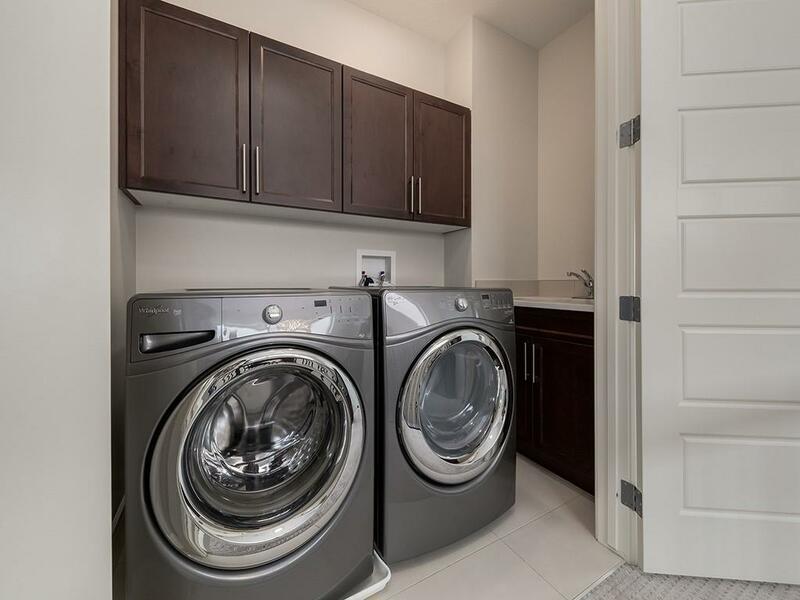 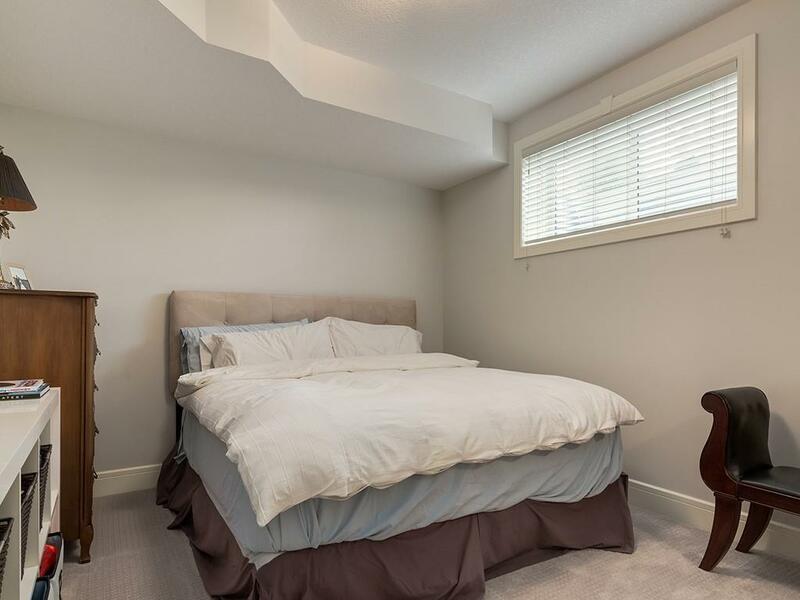 The master bedroom with walk-in closet is complete with custom built-ins, a lavish ensuite with dual sinks, jacuzzi tub and a custom tile steam shower. 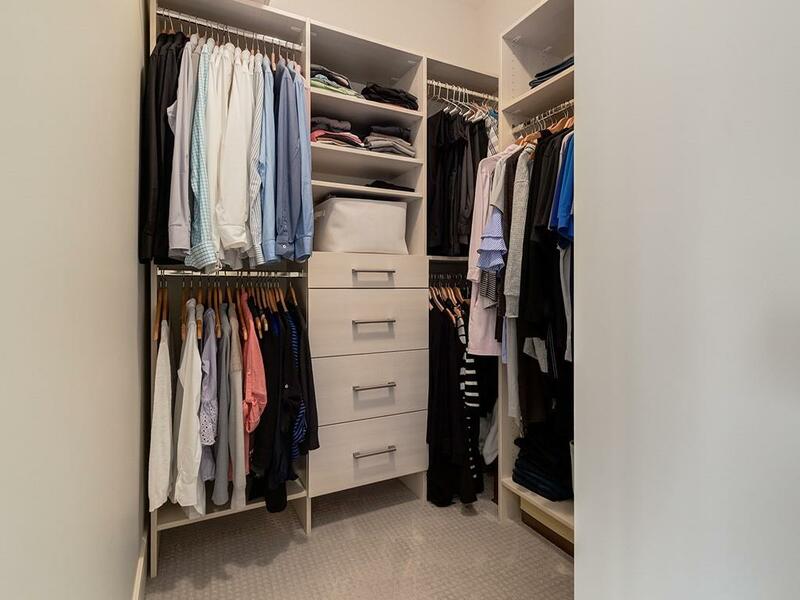 Upstairs 2nd and 3rd bedrooms are spacious with large closets and wood shelving. 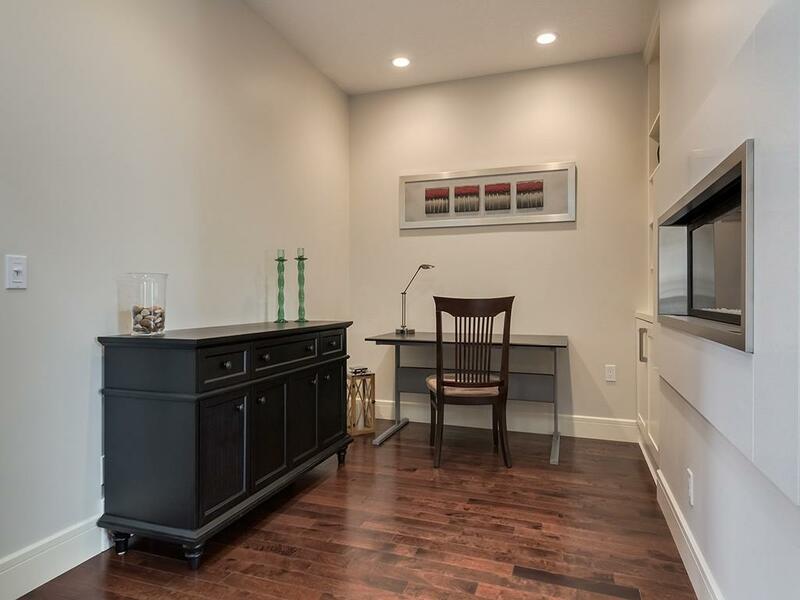 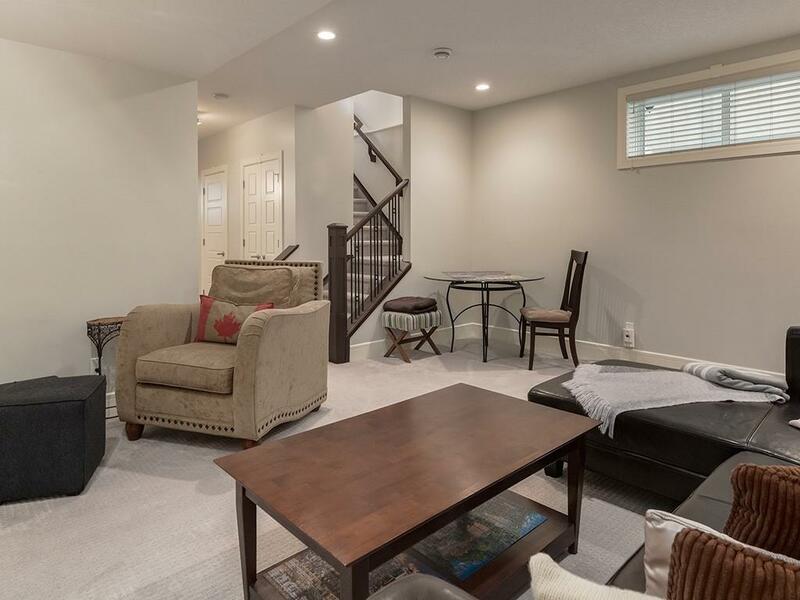 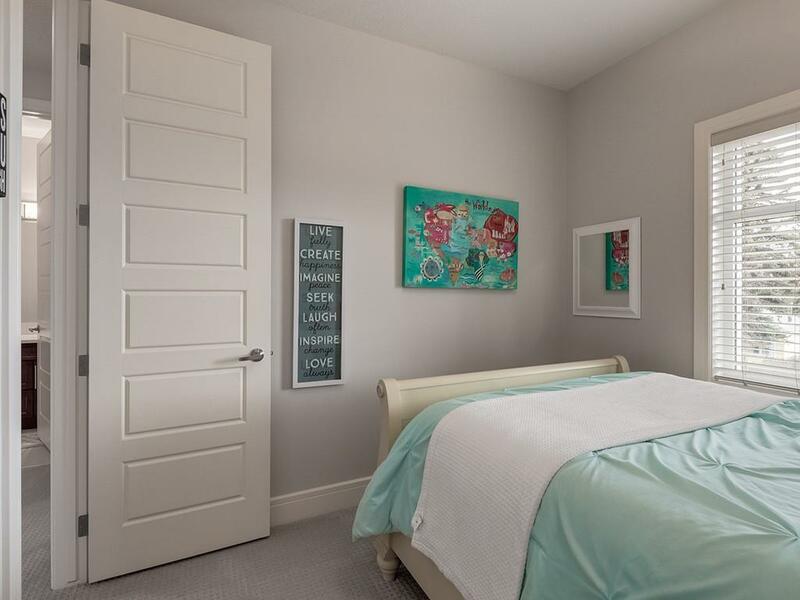 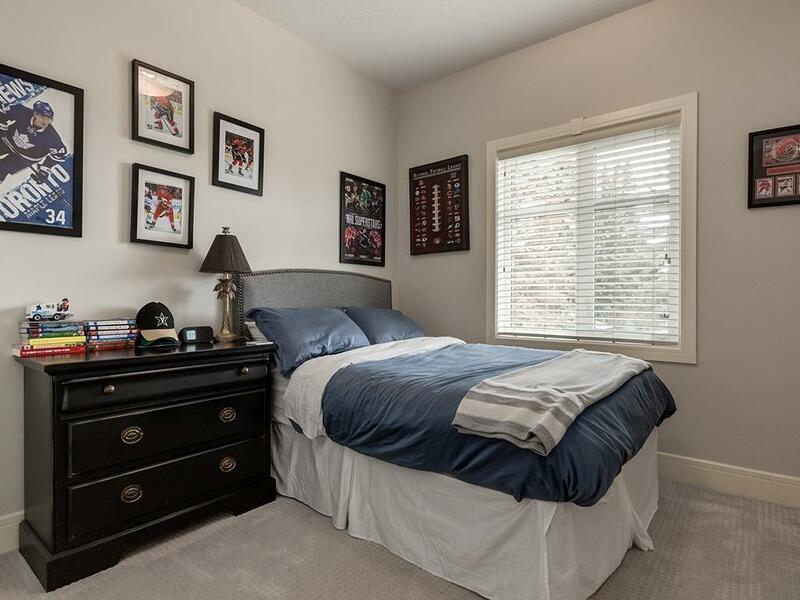 The basement is fully finished with in-floor heat, 4pc bath, family room, and large guest bedroom + plenty of storage. 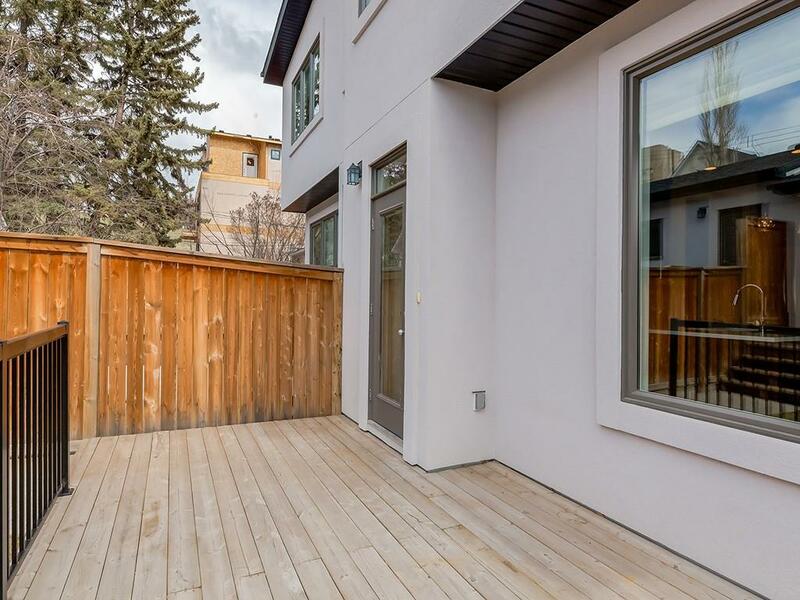 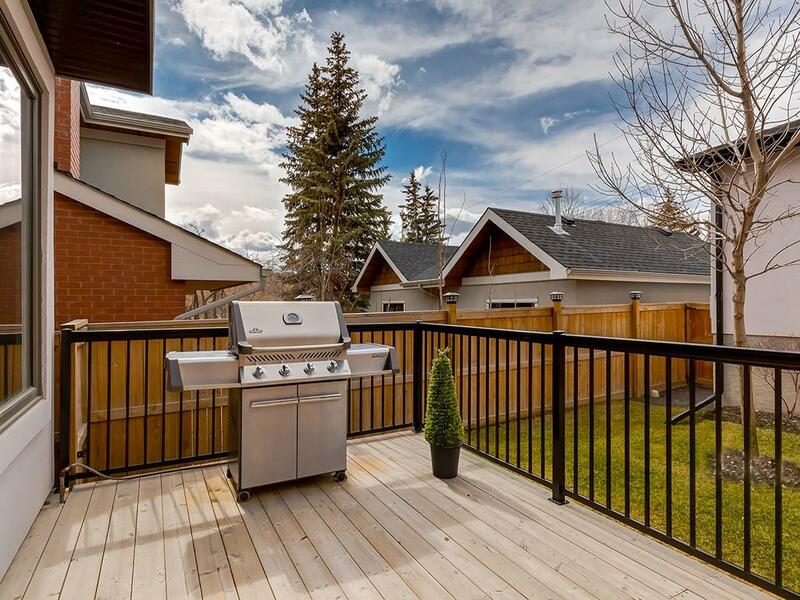 The front & backyard is beautifully landscaped including, back deck, double detached garage and SOUTH-WEST back exposure. 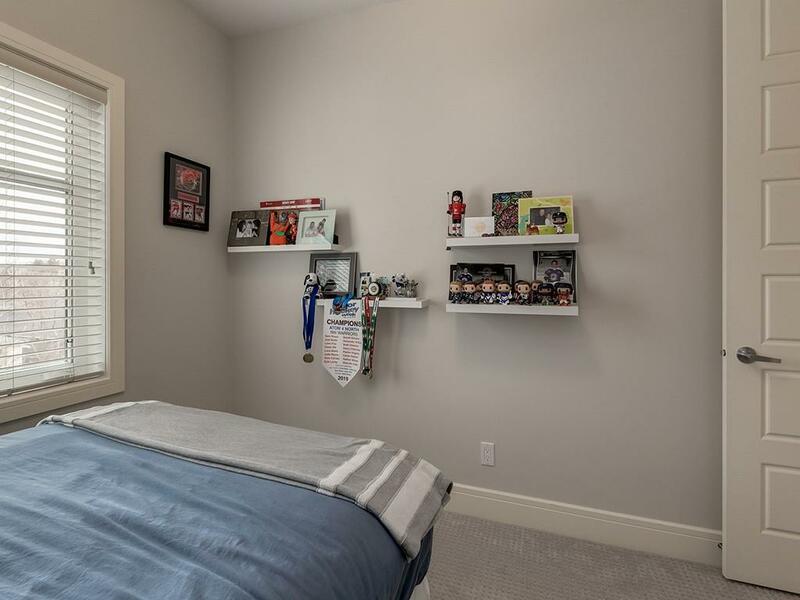 Walk to Foothills Medical Center, close to river pathways and quick access to downtown.